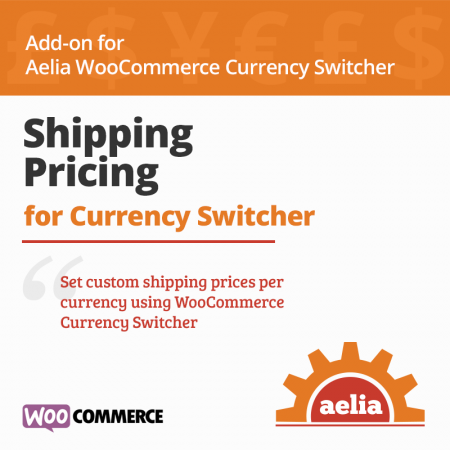 Shipping Pricing for Currency Switcher adds the possibility of specifying shipping prices for each of the currency enabled in the Currency Switcher, instead of having them calculated automatically using exchange rates. 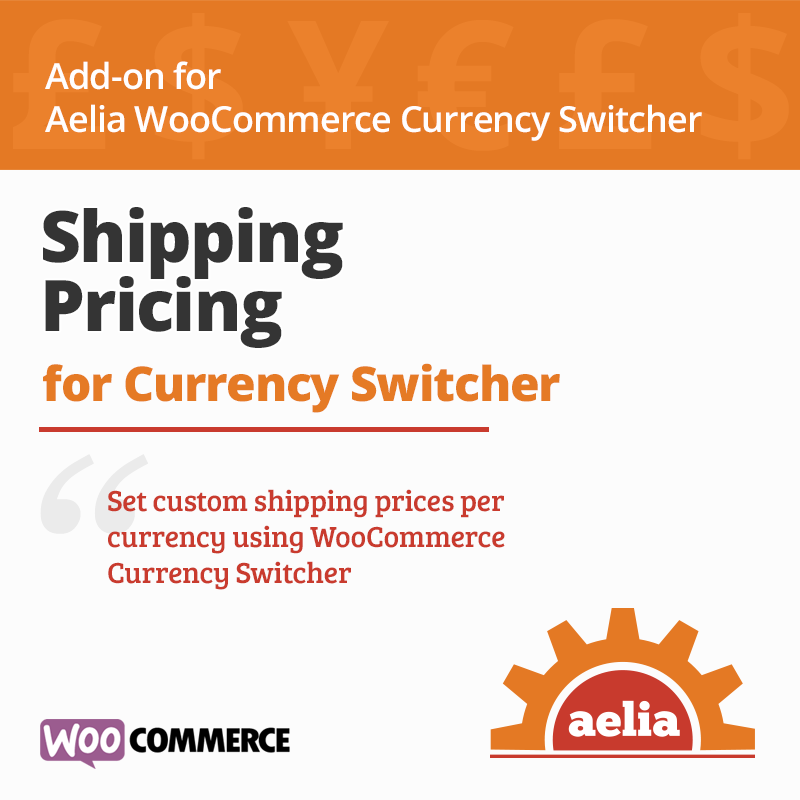 Shipping Pricing for Currency Switcher is a lightweight plugin that allows to enter shipping prices for each shipping method in each of the currencies enabled in the Currency Switcher. 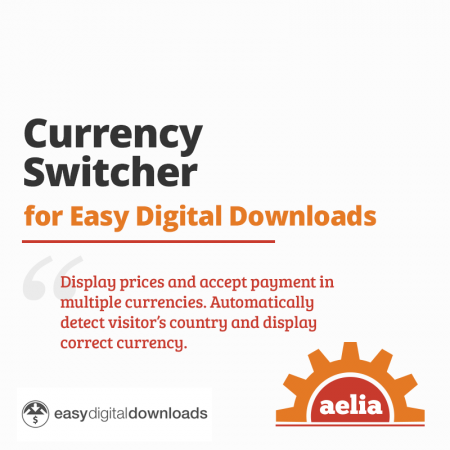 When prices are entered manually, they are used whenever the corresponding currency is used during checkout, instead of relying on their calculation using exchange rates. 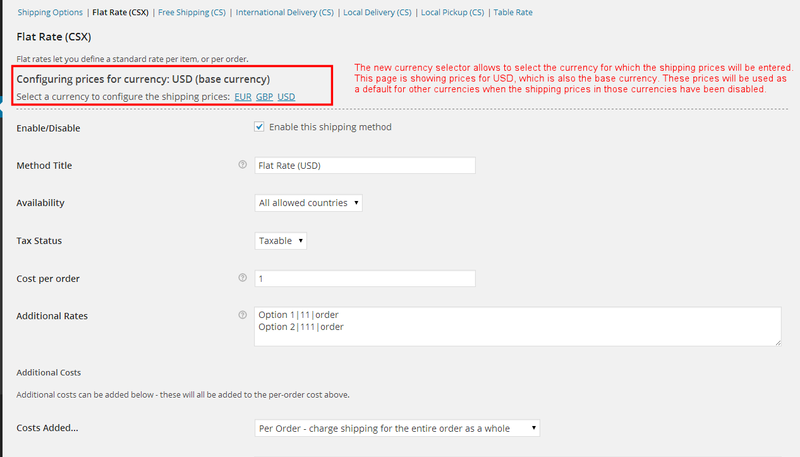 Once enabled, the plugin will automatically extend the supported shipping methods and add an interface that will allow you to set prices in each currency. 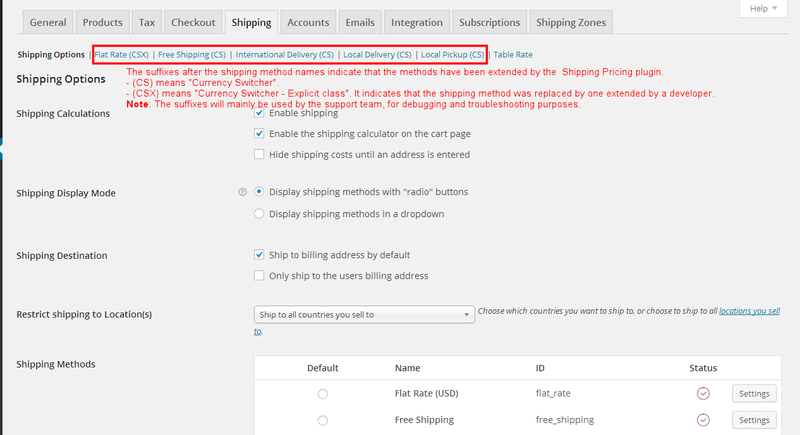 One click setup: it will work automatically, as soon as it’s activated, by extending all the supported shipping methods. 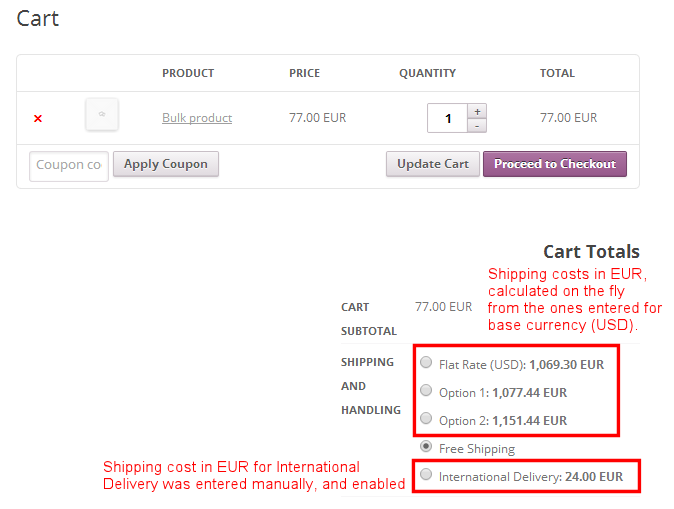 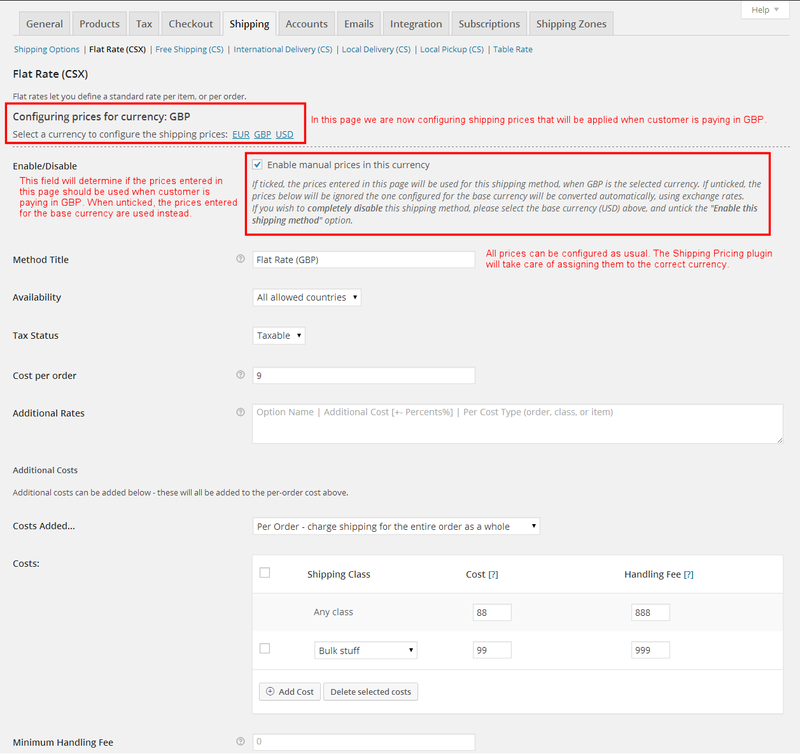 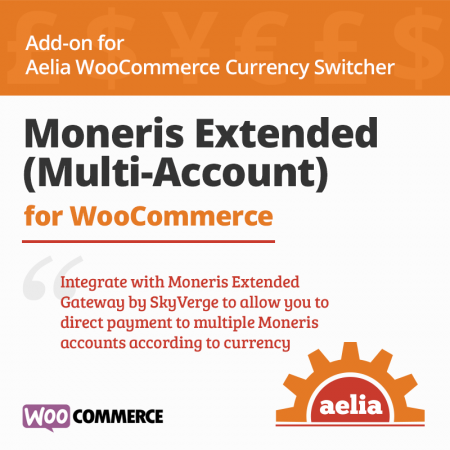 Allows to enter shipping prices in each of the currencies enabled in the Currency Switcher for WooCommerce. 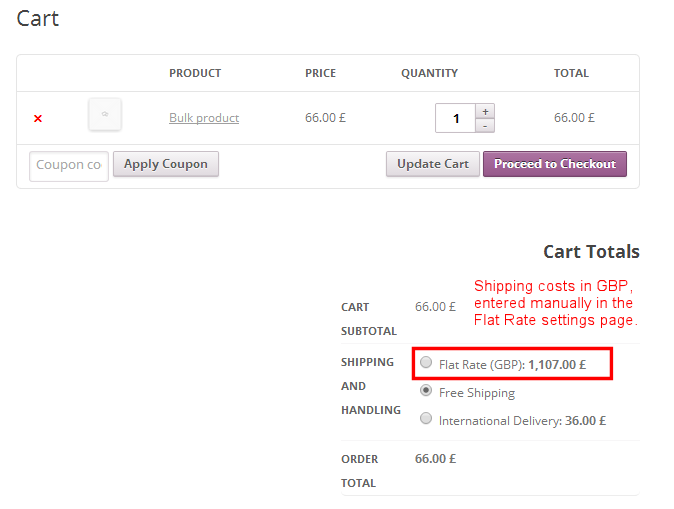 Supports the Table Rate Shipping plugin, by Bolder Elements. 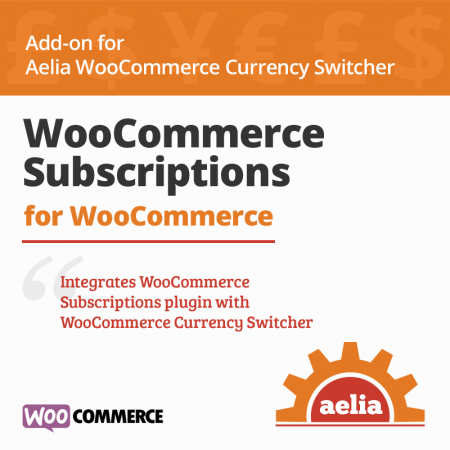 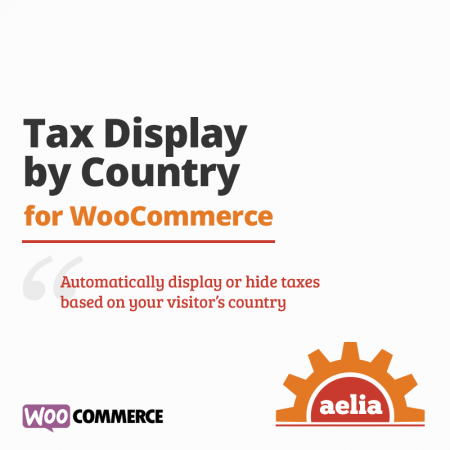 Aelia Foundation Classes plugin for WooCommerce 1.0.6.140619 or later. 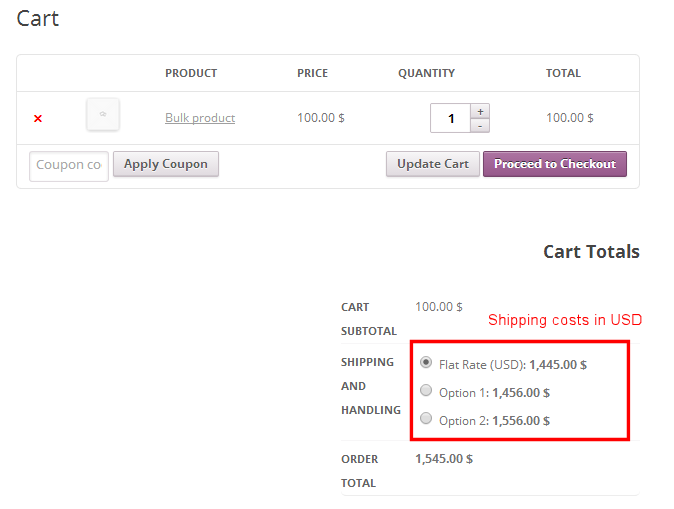 Optional Table Rate Shipping plugin, by Bolder Elements (tested until v 4.1 of Table Rate Shipping plugin).